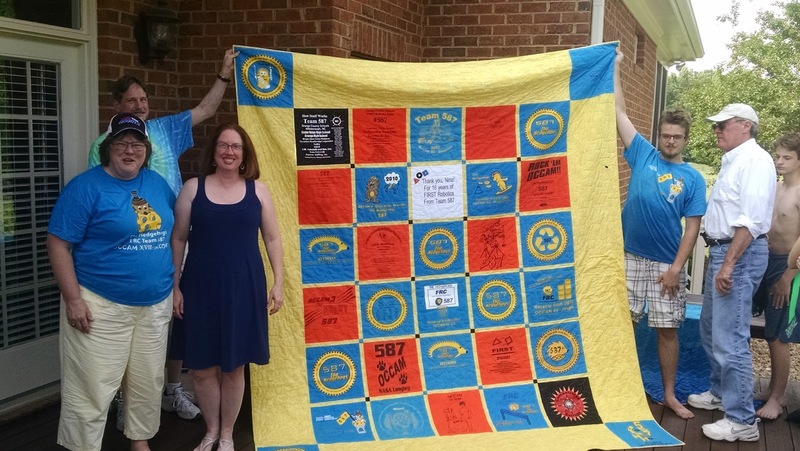 If you are here to see my T-Shirt Quilts, please click on the quilt names to go to their corresponding blog posts where you will find photos and stories. 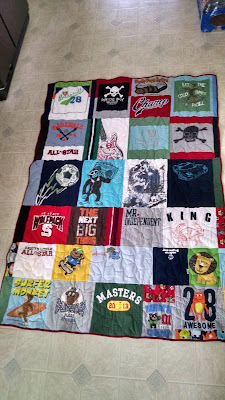 I will continue to add to the list as I complete other T-Quilts. 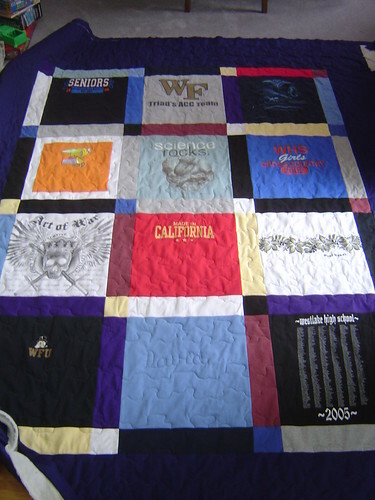 Please drop me an email, if you would like information about a T-Quilt of your own. 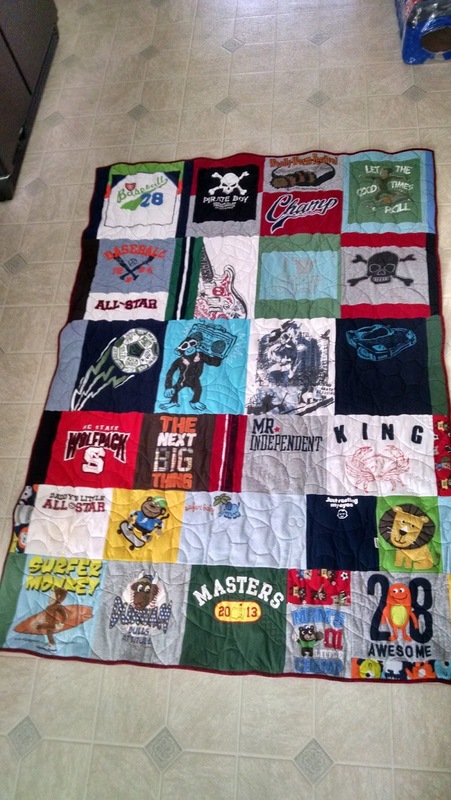 Bravo, love your t-shirt quilts! I love all of these! 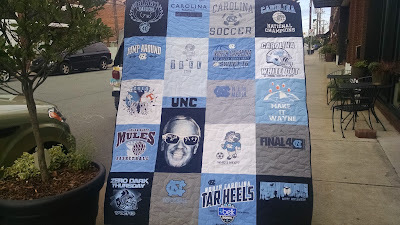 Do you have a how to blog on this ?